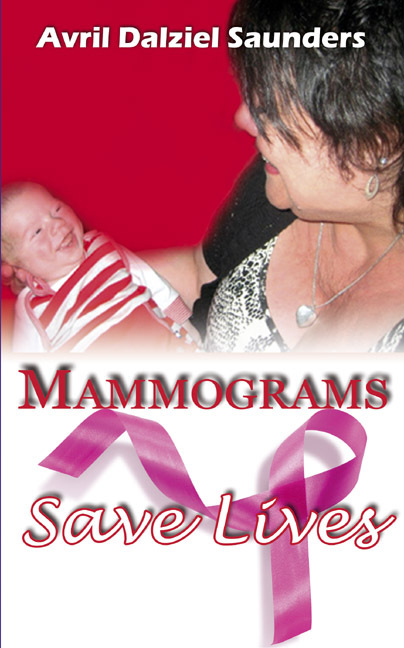 Pneuma Springs Publishing has announced the that the e-book edition of Mammograms Save Lives by Avril Saunder is going to be free on Amazon between Apr 26, 2012 to Apr 27, 2012. If you haven't picked up any of Avril’s publications yet, this is a great opportunity to try one of them for free. Pneuma Springs Publishing is so generous to make this available for free. I'm going to get a copy of this, too.